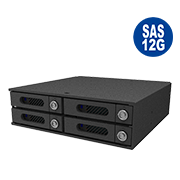 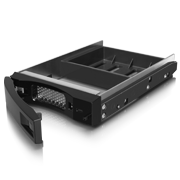 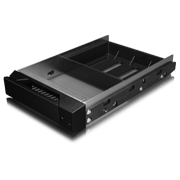 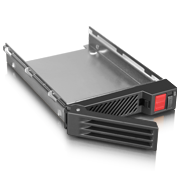 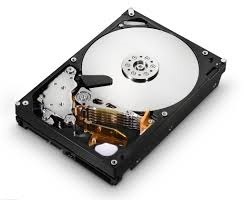 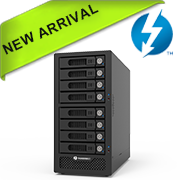 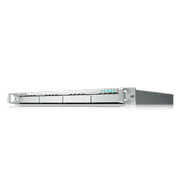 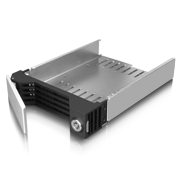 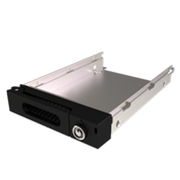 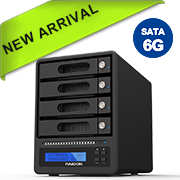 RAIDON is specialized in direct attached RAID storage design and manufacturing. 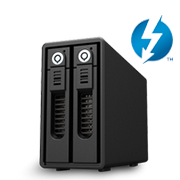 An Intel Thunderbolt ODM vendor. 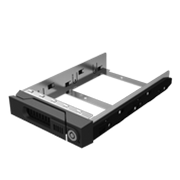 We welcome all OEM, ODM, distribution. 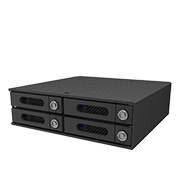 ●Product Category : Internal Storage Components, Solid, Stable and Reliable. 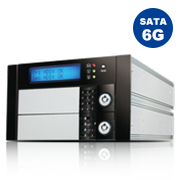 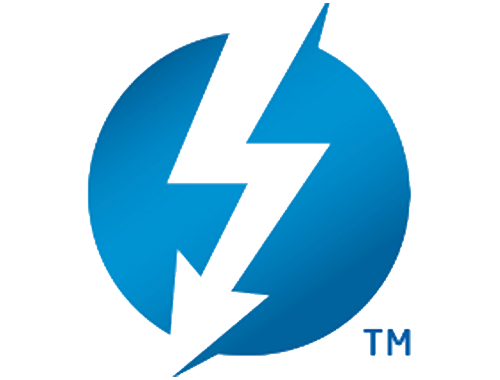 ●Users : System Company & DIY Power Users, Embedded System Integrators. 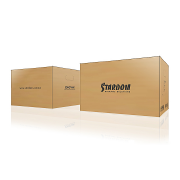 ●Value : System Upgrade Kits. 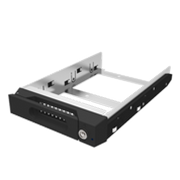 ●Users : SOHO, DIY Power User, Art and R&D Designer. 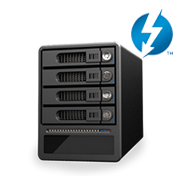 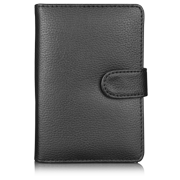 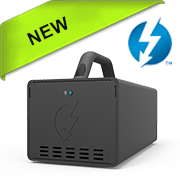 ●Value : PC, Notebook, Mobile Phone data backup and Data Center. 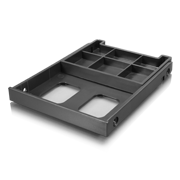 ●RAIDON Tray Collection And Leather Bags of Tray Protection. 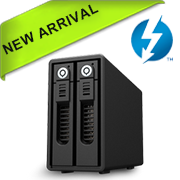 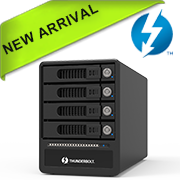 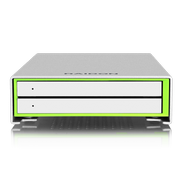 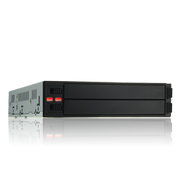 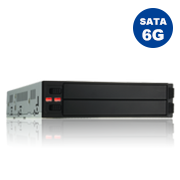 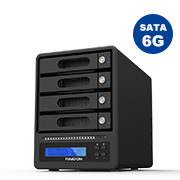 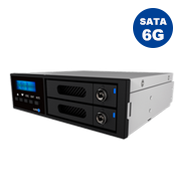 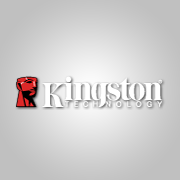 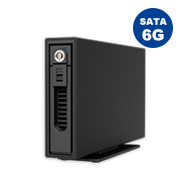 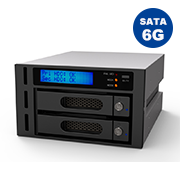 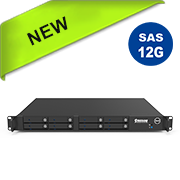 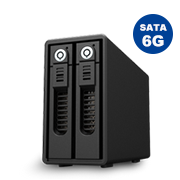 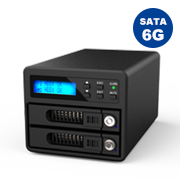 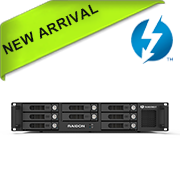 ●RAIDON is specialized in direct attached RAID storage design and manufacturing.